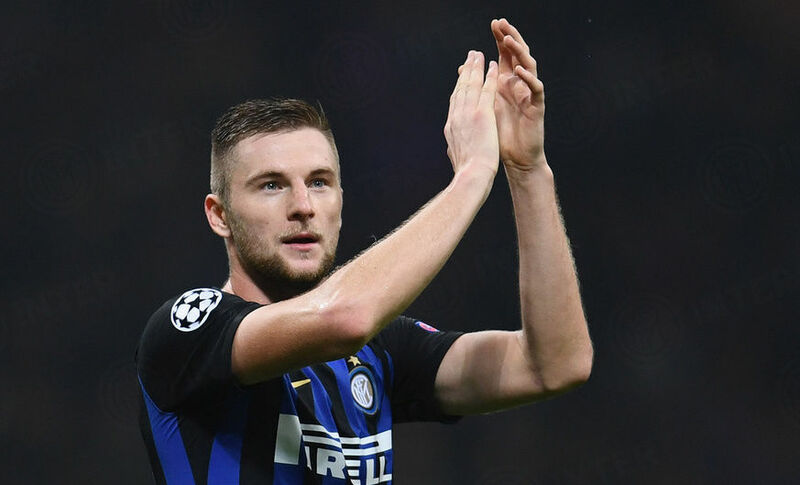 Milan Skriniar to Inter TV: "It will be another difficult game against Atalanta"
APPIANO GENTILE - A few days on from the fourth fixture in the group stage of the UEFA Champions League, Milan Skriniar spoke with Inter TV. "It was a good game against Barcelona, we took a good result and an excellent point against one of the strongest teams in the world," he said. He was asked about his personal performance: "I didn’t do anything special, it’s my job to defend the goal." On upcoming fixtures: "We need to keep going in the next games. In London, we need to win to get through the group, this is our aim." "It will be a tough game against Atalanta. Last year, we found ourselves in difficulty there but we’re a great team and we need to go to Bergamo to win in order to bring further consistency to our performances and results." Finally, he was asked on where his next goal will come from: "I believe that the goal is coming, as soon as possible I hope."